My house, my boat, my car - you get everything in the Sunshine State in a package and at fantastic prices. This dream becomes reality especially in Cape Coral, Florida, the "Waterfront Wonderland". If you prefer living in elegant private homes to the hectic hustle and bustle of a hotel tower, this is the place to be. You will find inspiration when reading the information if you plan to do the following: Buying Cape Coral / Fort Myers - New construction Cape Coral / Fort Myers - Rent a vacation home Cape Coral /Fort Myers. With over 400 miles of waterways, Cape Coral is the Venice of Florida and one of the safest cities in the state. Orlando, Miami, the Everglades, Fort Myers, Tampa, Sarasota, Anna Maria Island and even Key West (about 5 hours) are within striking distance - we tried it ourselves. On a peninsula, directly at the mouth of the Caloosahatchee River, 125 miles of the 403 miles of canals lead directly to the Gulf of Mexico (Gulf access) - a paradise for all water rats and boaters. 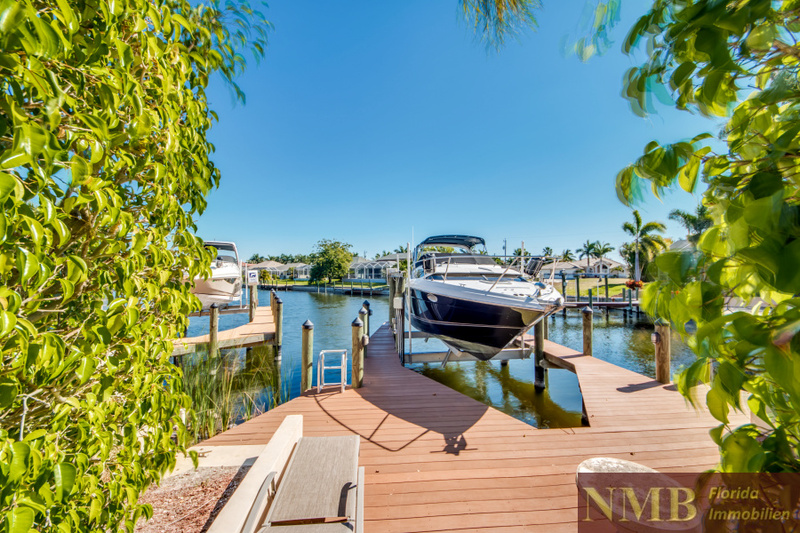 Get on your boat at the private dock of your vacation home in Cape Coral and take off. Fort Myers Beach and the dream beaches of Sanibel and Captiva Island are practically at your doorstep. Did you know that you can even cross Florida via the Caloosahatchee River and Lake Okeechobee by water from the West Coast to the East Coast? You arrive in Stuart or Palm City on the other side. The "Gulf American Land Corporation" was founded in 1957. It was created to develop the land owned by the brothers Leonard and Jack Rosen (they bought it for a total of $678,000). Fallow land and pastures were intersected by hundreds of miles of canals. In 1958 the first houses were built and the city grew rapidly. The Rosen brothers sold 350,000 building sites within a very short time. While the properties on the banks of the Caloosahatchee River cost between $3,000 and $5,000 at that time, investments today range from $650,000 to $950,000 - with an upward trend. Several bridges connect the up-and-coming City of Cape Coral with Fort Myers - just a stone's throw from Fort Myers International Airport. Detailed information about the history of the City of Cape Coral can be found on our vacation website. One of the many ways the developers enticed potential residents to come over to the Cape for a look-see was to build a tourist attraction, Cape Coral Gardens, with hopes that some of the tourists it attracted would then buy a home and stay. Cape Coral Gardens opened its gates in 1964 and included porpoise shows, a rose garden, animal exhibits, and Gunter Przystawik's "Waltzing Waters" dancing fountain shows. You too can enjoy Caribbean flair and a relaxed lifestyle in one of our vacation homes during the most beautiful time of the year. 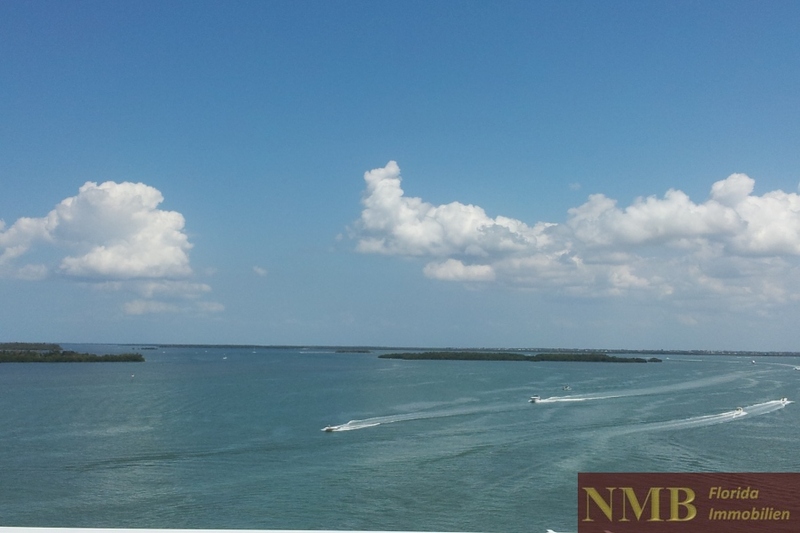 Many of our vacation homes are located in the exclusive southwest part of Cape Coral, not far from the luxury homes in the Cape Harbour marina. Cape Coral is one of the fastest growing cities in the United States, with one of the lowest crime rates in Florida. It is expected to have 400,000 inhabitants in 2030 at the final stage of the strategic plan (currently there are about 175,000 inhabitants as of 2018). In the course of medium-term urban planning, a "Downtown Cape Coral" concept was developed - an investment worth billions. Further information can be found on real estate Cape Coral. The prospects for growth and price increases in Cape Coral are therefore excellent. No wonder, every American dreams of retiring to Florida or at least owning a vacation home down here. The entire region of Southwest Florida offers many beautiful beaches, fantastic water sports, state parks, culture and excellent shopping malls. Away from the few busy main streets, Cape Coral can provide a relaxed lifestyle, free from the stress of everyday life. Nevertheless, the shopping centers, shopping malls, supermarkets and restaurants can be reached easily and quickly by car. In the neighboring elegant city of Naples, many wealthy retirees, famous writers, actors and politicians have settled down to enjoy the mild climate with South Sea flair in their luxury villas all year round. A variety of sports facilities and amenities in Cape Coral and the surrounding area provide a comprehensive daily program: fishing, swimming, cycling, golf, inline skating, horseback riding, sailing, surfing, diving, tennis, water skiing, etc. Several 18-hole golf courses in Cape Coral and others in the immediate vicinity are available. 40 parks and lakes nearby invite you to relax and unwind. Have you become curious? Then search specifically for "Purchase real estate" in our property search. If you are only planning a trial stay, we provide a wide selection of high-quality vacation homes with very comfort. 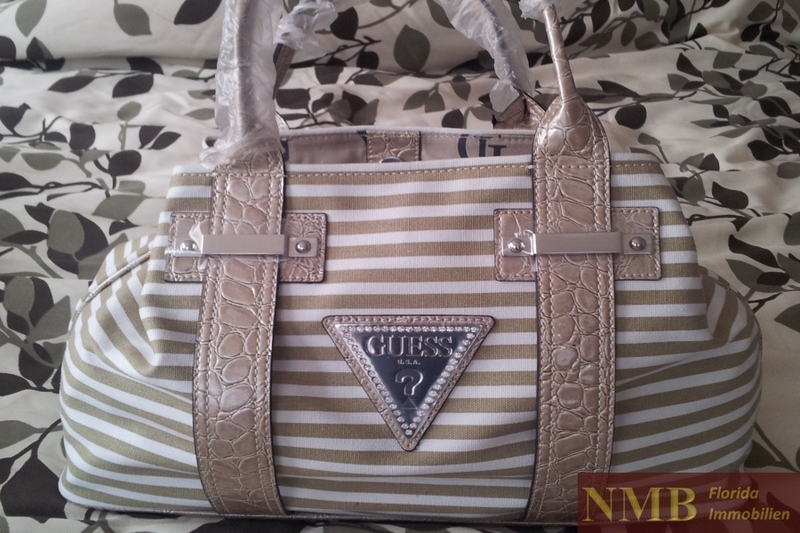 We would be pleased to send you a personalized offer - please contact us.